There will be hundreds of plants ready for planting, and this year there is a special focus on peonies. You will also find a fun selection of woodcrafted garden ornaments fabricated by our volunteers. 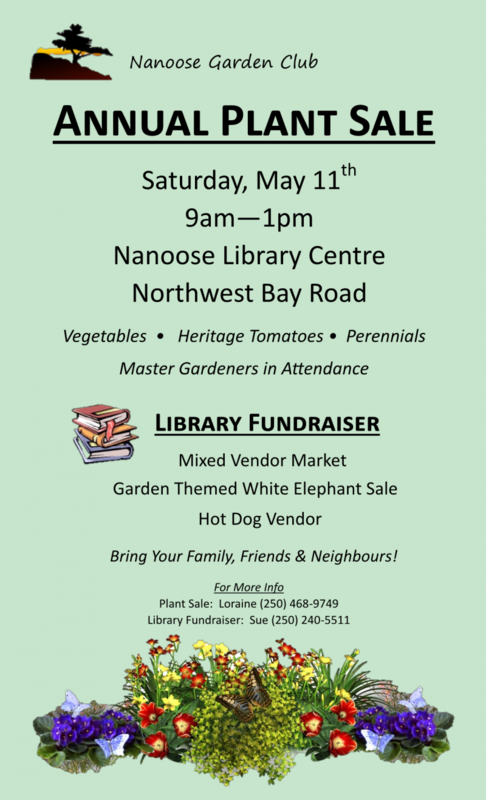 All proceeds from this sale are spent on the gardens. - Interesting, unusual, and hard to find specimens. 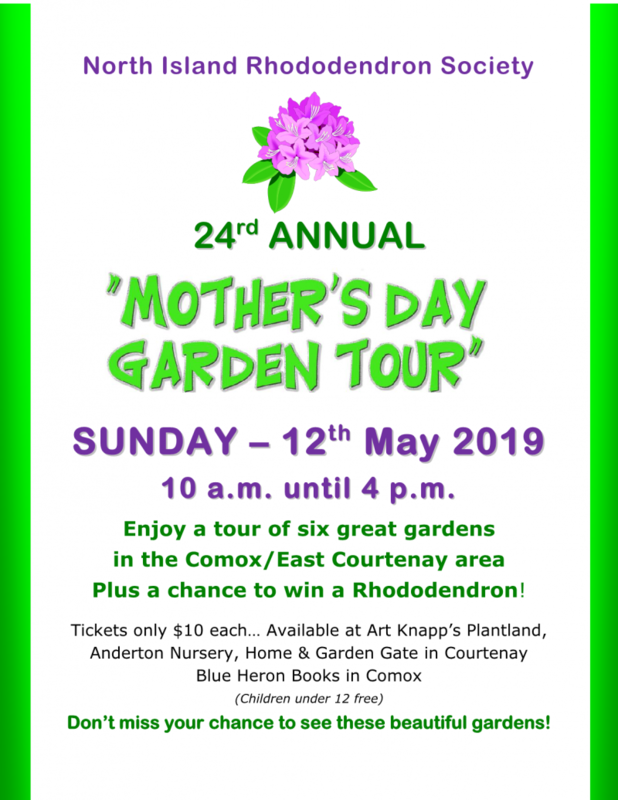 Tickets are now on sale for this enchanting Tour, deemed by the Globe & Mail "one of Canada's top six horticultural events." 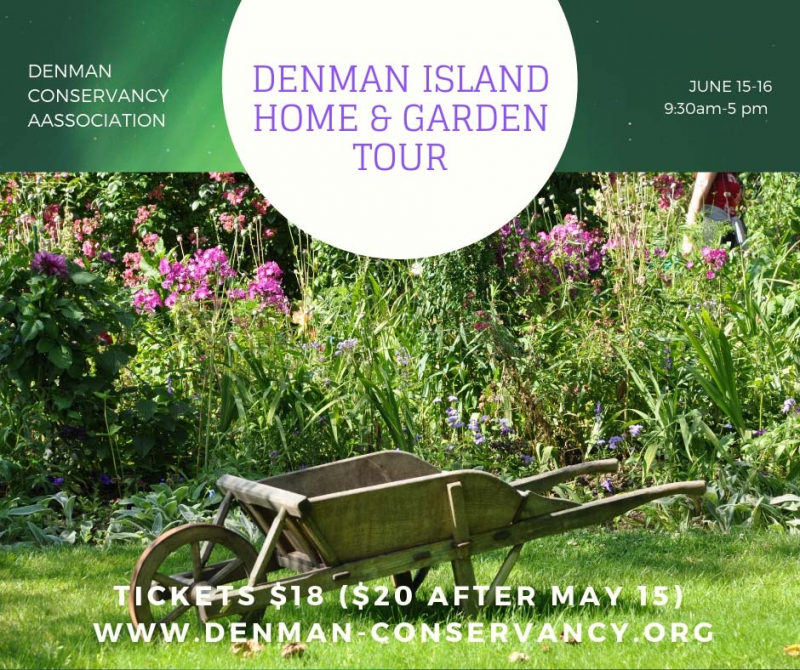 Every two years this idyllic island throws open its garden gates, inviting the pubic for a rare up-close look at the creativity, skill and passion Denman residents pour into their properties. The Denman Conservancy has declared 2019 to be The Year of the Wetland, and many of our extraordinary properties offer natural and man-made water features, creating complex, lively ecosystems. The famous Des Kennedy Garden is a major attraction again this year, and other highlights include an organic vineyard (with tasting room), a home build from creatively recycled components, a modern homestead and market garden, a couple of oceanfront west-coast architectural delights, and an island-style chocolate factory. Bloom lovers will not be disappointed, either - roses, lilies, and a whole host of other blossoms will be found in abundance. 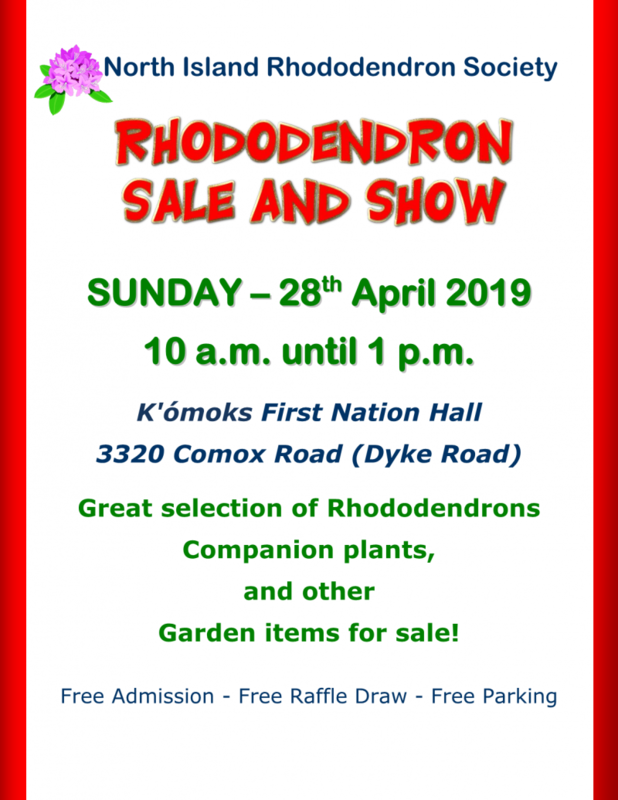 This weekend event provides an unforgettable experience for lovers of gardens, homes and rural charm. Many people return year after year, and are never disappointed. Join them! Come for a day trip, or book into a cozy B&B and stay for the weekend. 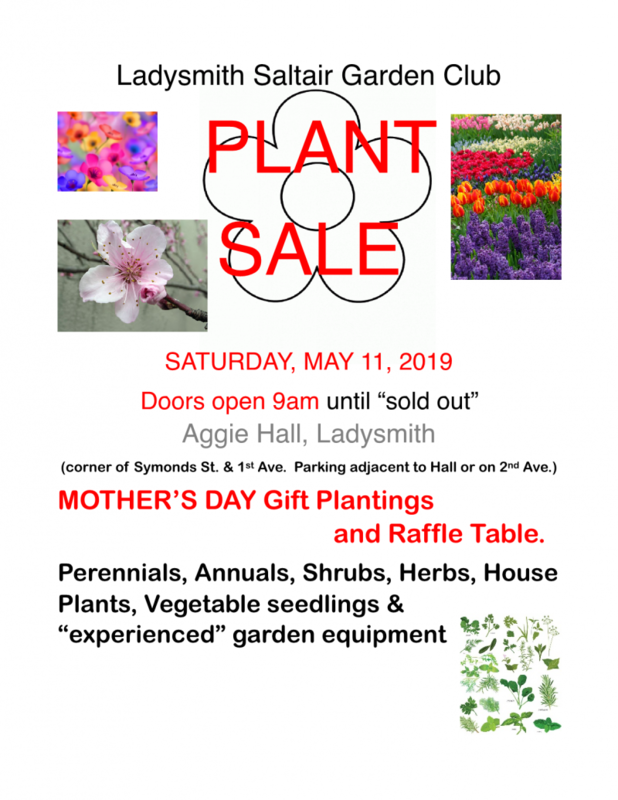 Abkhazi Garden Spring Plant Sale﻿: Sun 28 April 9:00 – noon﻿.